By now, everyone should fully understand the Khmer Rouge killed approximately two million Cambodians (maybe more) in their attempt to create an agrarian socialist utopia. However, there are thousands of forgotten victims of Pol Pot’s reign of terror. They are the child soldiers who were abducted by the Khmer Rouge and forced to commit atrocities (sometimes against their own families). 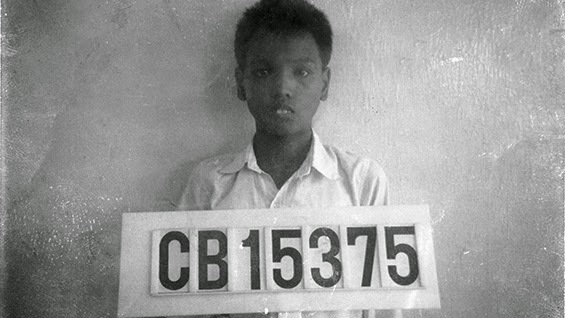 One former child soldier finally returns to Cambodia in search of his long lost family ties. Filmmaker Janet Gardner documents Sayon Soeun’s homecoming in Lost Child: Sayon’s Journey (trailer here), which airs this Thursday on New York’s Thirteen. Abducted at the age of six, Soeun arguably got off easier than many child soldiers, both in terms of what he was required to do and the punishments he suffered. Nevertheless, it was all more than sufficiently brutal to cause long term psychological scarring. Again, Soeun was comparatively fortunate to be adopted by an American family. Effectively denied the basic coming of age process in Cambodia, the teenaged Soeun would emotionally mature in tandem with his new two year-old sister. While Soeun had a spot of trouble in his early adult years, he soon settled down into a stable and productive life as a social worker and family man. Just as the limited genocide trials began to make international news, Soeun gets word he might just have surviving family after all. In fact, it would be quite a large, extended family. Although skeptical, Soeun hastens to investigate, bringing along his sister-in-law, co-producer Sopheap Theam, while his wife remained to care for their newborn. In many ways, the tone of Lost Child is not unlike various survivor homecoming documentaries, such as Blinky & Me and Here I Learned to Love. Unlike Thet Sambath in Enemies of the People, he is not searching for cathartic confrontation or higher truths. He would simply like to feel a familial connection again. Despite references to terrible crimes against humanity, Gardner and Theam only focus on good, decent people. Granted, there are a lot of inconsistencies in the memories of Soeun’s prospective family, but that is not so unusual given the extreme circumstances they endured. Viewers can be assured there will be some closure at the end of Lost Son. Marking the fortieth anniversary of the fall of Phnom Penh and the start of the Killing Fields era of mass murder, Lost Child is a timely reminder of the dangers of utopian collectivist movements. While it is intimate in scope, Soeun still speaks frankly about the horrors he witnessed. Indeed, viewers can directly see how macro events devastatingly impact discrete macro lives. 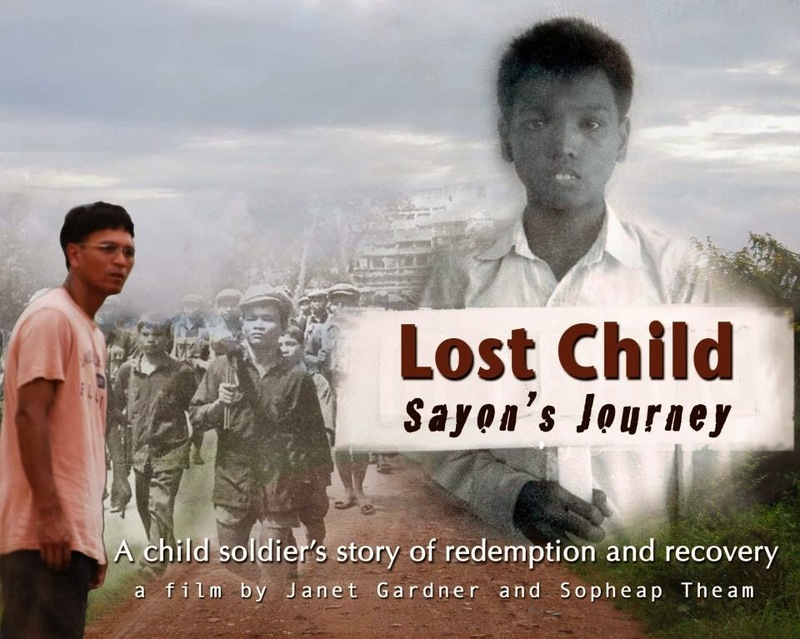 Recommended for mainstream documentary watchers, Lost Child: Sayon’s Journey airs on WNET 13 this Thursday night (4/30) and on Boston’s WGBX44 this Saturday (5/2). Check local listings for further dates nationwide.